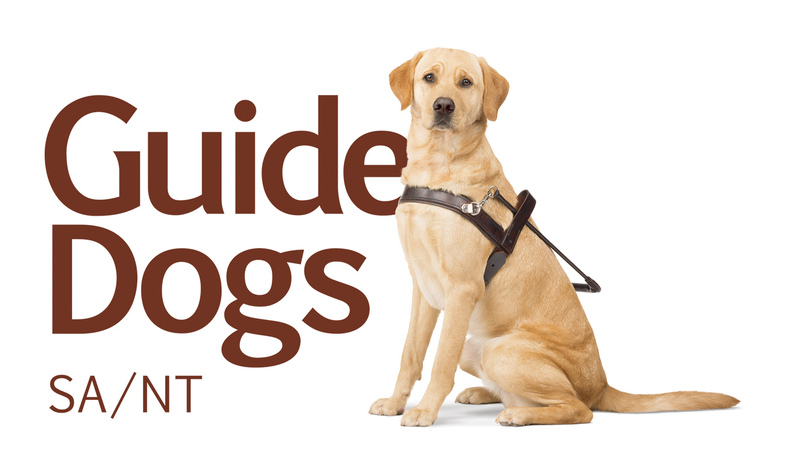 Step up for the pups and support Guide Dogs by doing a fun run, bike ride or jogging with your dog! You could also join an organised race or activity, like the City to Bay Fun Run. Put your running shoes on and step up to support our pups! You can organise a fun run, sponsored marathon, bike ride or any other physical activity you can think of! Raising money at your active event is easy; simply ask your friends, family and colleagues to donate for each physical milestone you reach (for example, you could ask for sponsorship for every km you walk/ride). Check out our fundraising tips for more ideas on how you can raise money. 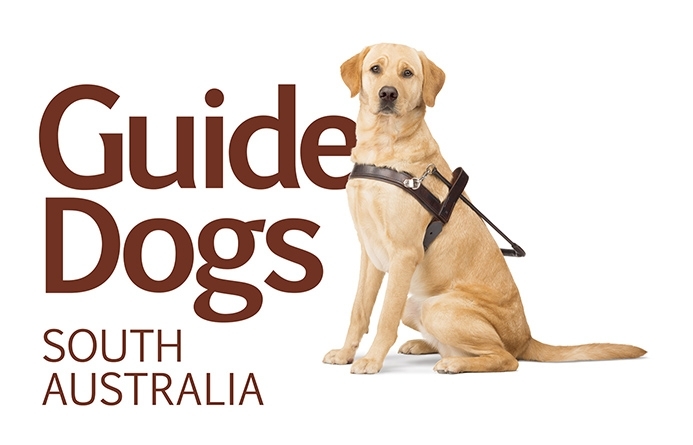 You can also join a third party event, like City to Bay or Stadium Stomp, and fundraise for Guide Dogs. Check out the list of upcoming organised activities in South Australia and Northern Territory below. If you take part in a third party event, don’t forget to set up your fundraising page here.